Born on 11th August 1897 in East Dulwich, Enid Blyton went on to become a world-famous children’s author. She penned Noddy, Famous Five, Secret Seven, Malory Towers, St. Clare’s and Adventure series, totalling over 600 books! Her books are well-loved all over the world, having sold over 600 million copies since the 1930s. Many have been adapted into film and TV series as well as translated into 90 languages. Unfortunately, Enid suffered with dementia and her health deteriorated throughout the 1960s, leading to her death in 1968, aged 71. 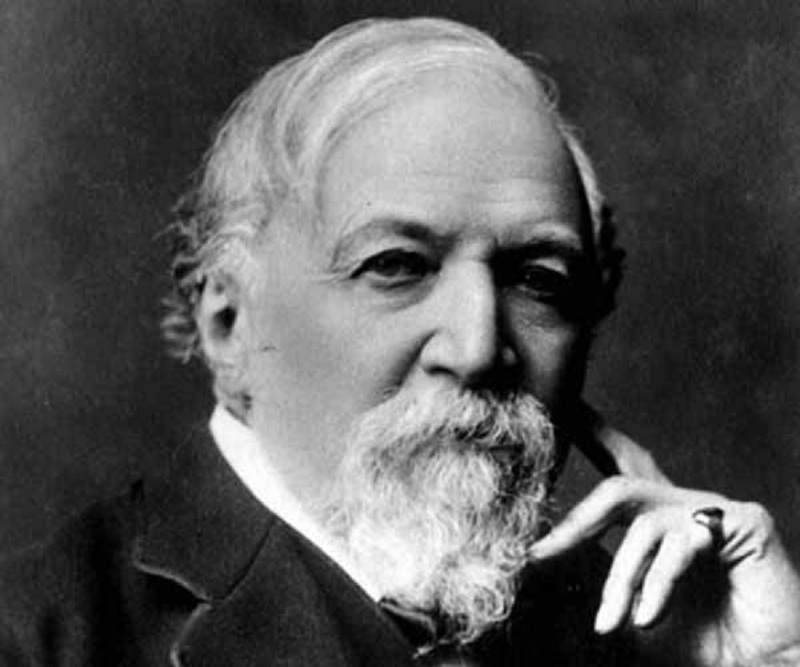 Robert Browning was born in 1812 in Walworth, parish of Camberwell. He was the Victorian poet responsible for the mastery of the dramatic monologue, producing dark, ironic and socially engaged poems. You may have heard of his poems My Last Duchess, Porphyria’s Lover and Andrea Del Satro. However, you would not be blamed if you had not as his work is known for being challenging. He is also famous for his marriage to fellow poet Elizabeth Barrett-Browning. If you are local to Walworth you may be aware of Browning Street and Robert Browning School, which are named after him. 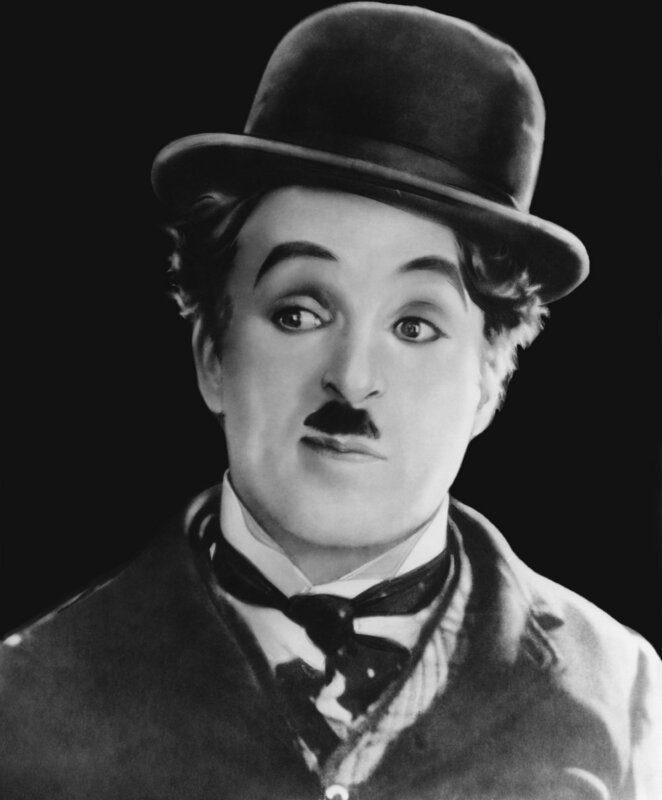 Believed to have been born on East Street in Walworth, Charlie Chaplin went on to become an iconic silent film comedy actor and filmmaker. He began his childhood in the Victorian era, living in poverty and attending a workhouse, but rose to fame through his screen persona ‘the Tramp’. Many people refer to his story as the ultimate rags to riches tale. He was often criticised for his lack of loyalty towards England in favour of the USA, but he was born in South London so he has made the list. His career lasted for over 75 years, including winning an Oscar, starring in over 25 films and making millions, until his death in December 1977 at the age of 88. Born 28th August 1986 in Camberwell, Florence Welch is the lead singer of indie-rock/pop band ‘Florence and the Machine’. After leaving secondary school in Dulwich and working in Camberwell, she attended Camberwell College of Arts, ultimately dropping out to work on her music career. Florence and the Machine have achieved mainstream success, including releasing 3 hit albums (Lungs, Ceremonials and How Big, How Blue, How Beatiful) and headlining Glastonbury Festival. Joseph Chamberlain was a British politician born in Camberwell in 1836. He is famous for crossing the floor of the House of Commons and his splitting of both major political parties. Although he never became Prime Minister, he made his mark on the political and historical landscape, being described by Winston Churchill as the man ‘who made the political weather’ and being named by current Prime Minister, Theresa May, as one of her Conservative idols . He also stood as the first chancellor for the University of Birmingham, resulting in their iconic clock tower being dedicated to him and nicknamed ‘Old Joe’. He is the father of former Prime Minister Neville Chamberlain and Austen Chamberlain, who became chancellor of the exchequer. Ferdinand was born at King’s College Hospital in Camberwell but grew up on the Friary Council Estate in Peckham. He attended Camelot Primary School and Blackheath Bluecoat School. His illustrious football career included playing as a centre-back for West Ham United, Bournemouth, Leeds United and most notably, Manchester United. He also played for England, becoming capped 81 times, serving as captain and being named in four consecutive England World Cup squads. He is one of the most decorated English footballers of all time. World-famous professional Boxer David Haye was born in Bermondsey in 1980 and grew up near the town houses of the Peabody estate. He honed his athletic, speedy approach to boxing at Fitzroy Lodge Boxing Club in Lambeth. He has competed in both Cruiserweight and HeavyweightChampionships and has held two world titles. He was the first British boxer to become a unified cruiserweight world champion in 2008 and in 2009 became the heavyweight WBA champion, earning an impressive 84% knockout-to-win ratio over his career. He now lives in Beckenham.